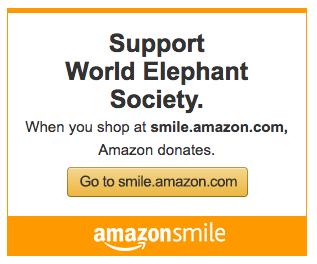 Purchase any one of these products and proceeds help support the annual World Elephant Day campaign and World Elephant Society. Your support will help us continue to be a collective voice speaking out on behalf of elephants. 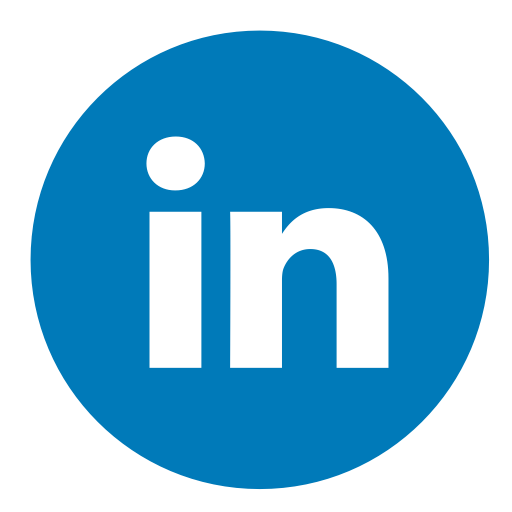 Learn more about our campaigns and projects here. 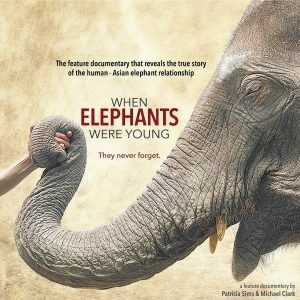 The award-winning feature documentary film produced and directed by World Elephant Day Co-Founder Patricia Sims and co-filmmaker Michael Clark. future conservation of endangered Asian elephants. 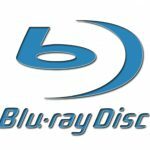 Available now on BluRay and DVD! 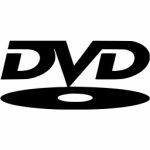 Or Purchase on iTunes, Google Play, Amazon & Vimeo-on-Demand! 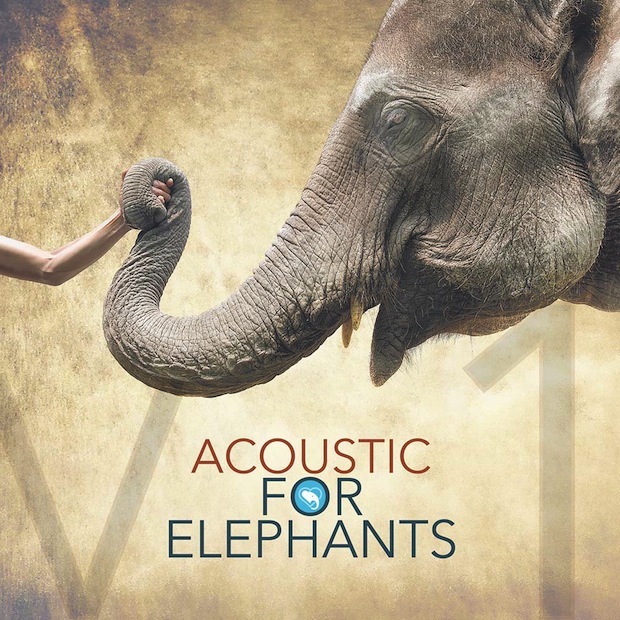 Acoustic for Elephants Vol. 1 is a compilation of songs created to support the annual World Elephant Day campaign. Written and performed by notable Canadian artists, Acoustic for Elephants is produced by William Thaine and released by the independent label Sevenfields.Inspired by their work on the soundtrack for Canadian feature documentary When Elephants Were Young, artists Chris Caddell, and The Schopenhauer Incident (featuring Geoff Callaghan), along with collaborator and producer William Thaine, were moved to bring awareness to the plight of elephants through their music and launched Acoustic For Elephants.Other independent artists joining the compilation to help elephants and support World Elephant Day are: Dani Doucette, Thaine, Gray, Lori Nuic, Ty Owens, Kate Todd, and Leh-Lo. 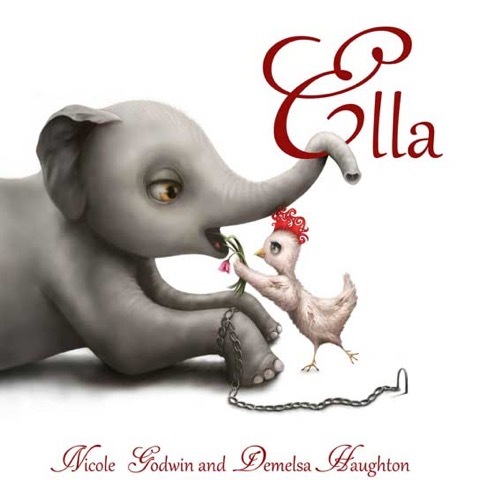 Ella is a captivating hardcover picture book that tells the story of a baby elephant who was taken from her mum to work in the tourism industry. The book provides a glimpse into the lives of elephants being used in tourism industry. A story that helps plant seeds of compassion for animals, it also highlights our planet’s desperate need for conservation. We promise that you will fall in love with baby Ella from the first page.